Whether you operate as a pheasant breeder or gamekeeper, our super stabilised polyethylene knotted pheasant run or pen nets are a trusted way to protect your precious birds. 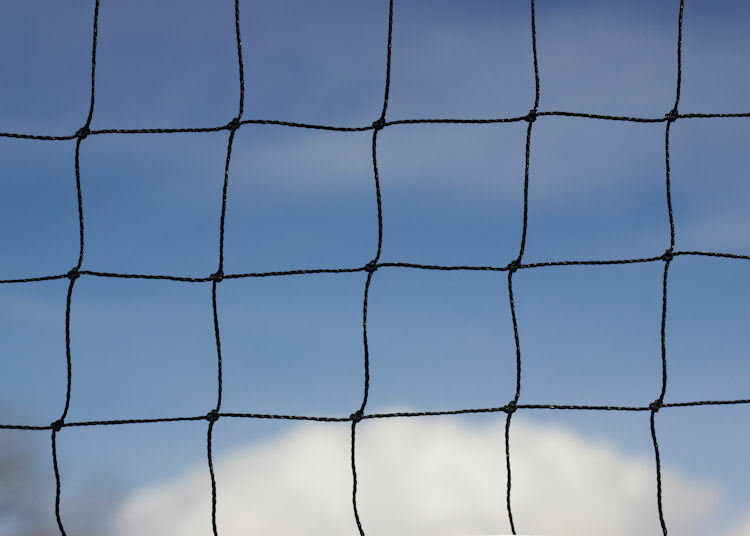 As Britain's longest established family net-making business, we have been producing heavy-duty bird protection for many years. Well-practiced in both the traditional craft of net-making and proven modern techniques, our pheasant netting is a reliable choice for those who seek powerful and effective protection for their birds. 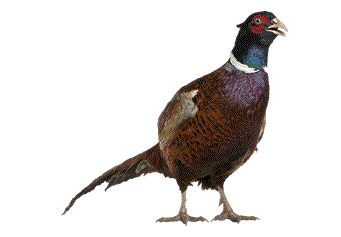 If you rear pheasants or other gamebirds, you will understand the importance of providing the protection they need - from chicks to poults, your pheasants will need to be sheltered from predators such as birds of prey. Resilient and dependable, our pheasant nets can withstand the damage that is often initiated by other animals, to ensure that your gamebirds have around the clock protection. 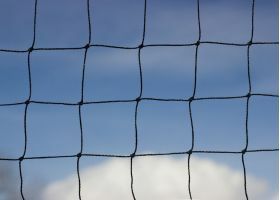 With an optimal high tensile mesh size of 38mm, our black netting has a weight per square yard of just 0.028kg and with an excellent breaking strength of 14kg it provides an easy-to-install protective barrier that is fully protected against UV light. Non-stretch, non-water absorbent and rot proof, our quality pheasant netting will endure the outside elements for up to 20 years. Choose from our standard sizes that vary from 11ft x 11ft right up to 64ft x 320ft and ‘Add to Cart’. Alternatively, you can provide us with your custom requirements by clicking here. If you want to discuss your specific needs further or if you have any questions, please feel free to contact us on 01326 221 514… we are always happy to help! If you have problems with other birds, check out our netting options here.